Recently, plastic has gotten a bad reputation and rightfully so. However, plastic is vital for the packaging industry for many reasons. You may be thinking, “why can’t everyone just use an alternative and stop polluting the ocean with plastics? !” Unfortunately there are just some cases where plastic is a necessity and can’t be replaced by one of the many alternatives such as corrugate, paper, etc. Plastic is used in many facets of packaging across multiple industries such as food & beverage, health care, cosmetic & personal care, home & garden and consumer goods. Plastic is an essential part of the packaging process. 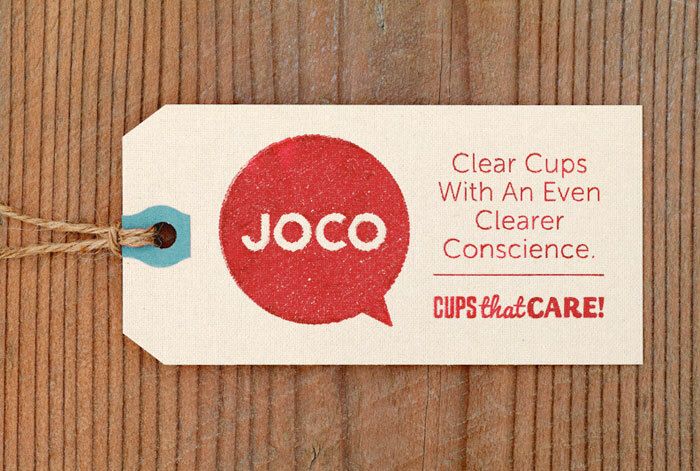 We as consumers rely on plastic for a variety of reasons. Plastic is great for packaging because it keeps products safe, clean and secure. Plastic itself is light weight, durable, versatile and recyclable which makes it perfect for a wide range of packaging needs. Plastic offers a lot great uses, but there are also some drawbacks as mentioned earlier. Plastic is getting a bad reputation as sustainability becomes more commonplace in the US. Even though plastic is recyclable, it doesn’t always make it to the correct receptacle. Another hot button topic when it comes to plastic and waste is straws. Get-green-now.com puts the total daily usage of straws in the USA at, “500 million or enough straws to circle around the Earth 2.5 times). Due to some of the downsides to plastic in packaging some industry leaders are taking the initiative to become more sustainable. Starbucks has laid out plans to ban plastic straws worldwide by 2020. These straws will be replaced by a newly designed lid that is recyclable. Although Starbucks plans to ban the use of plastic straws, they have discussed using compostable plastic or paper straws along-side the new lids. According to Fortune.com, “The company said it is the largest food and beverage retailer to make such a commitment—a decision that will eliminate more than 1 billion plastic straws per year from its stores.” Starbucks plans to roll this new plan out beginning with Seattle and Vancouver as Seattle has already banned the use of plastic straws as a city. The one thing that is not up for discussion is the fact that plastic is one of the cornerstones of the packaging industry. No matter which side you are on, everyone can agree that plastic is a very hot topic in this day and age. As the packaging industry continues to grow and evolve we will continue to see more alternatives and advancements that can potentially replace the extensive use of plastic. Read more about this at one of the links below! WISBuy’s PCard Marketplace is now mobile! As everyone knows, being mobile is now more important than ever. Not being tethered to a desk can be the difference between making a sale and being the runner-up. Having the ability to buy on the go can be a huge advantage and that is why the Wisconsin Department of Administration has designed and rolled out a new app for WISBuy users. The new app Jaggaer is available in the Apple App store as well as the Google Play store. The app allows you to make purchases using your PCard just as if you were in the WISBuy Marketplace on your computer. Check out the video below to see how to download the app! 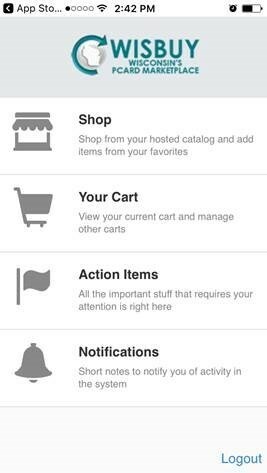 Currently, all hosted catalogs and the following punchout catalogs are available through the mobile app: CDW-G, Dell NASPO, Dell State, Fastenal, Ferguson, Grainger, Medline, Henry Schein, HP Inc., Lenovo, McKesson and Staples. CLICK HERE to view the DOA pdf. 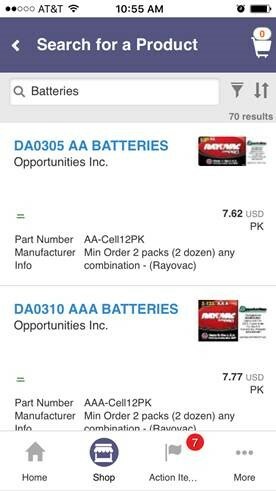 We are also very happy to see our Rayovac batteries in the Jaggaer WISBuy PCard Marketplace! For help setting up your account please CLICK HERE. Author Opportunities Incorporated Packaging & AssemblyPosted on August 14, 2018 Leave a comment on WISBuy’s PCard Marketplace is now mobile! According to Packworld, “The American Forest & Paper Association has announced that a record 67.2% of paper consumed in the U.S. was recovered for recycling in 2016.” This is great news for the packaging industry! 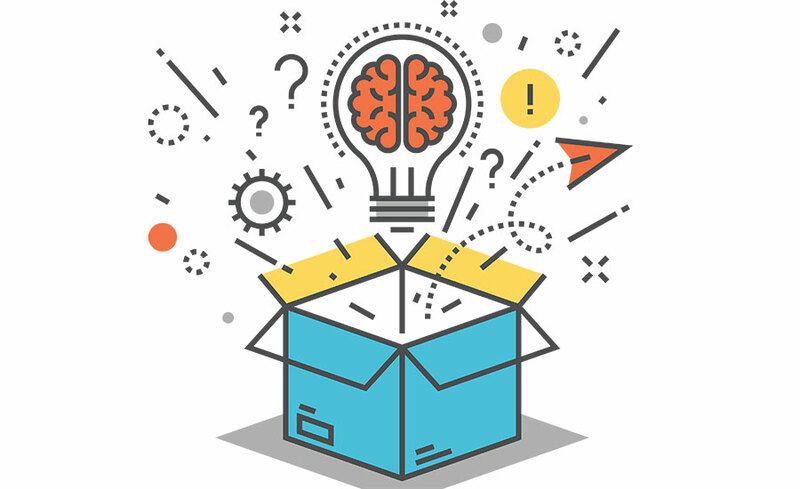 As you would imagine, paper is one of the most important materials in packaging and used throughout the shipping process in varying amounts by every company. 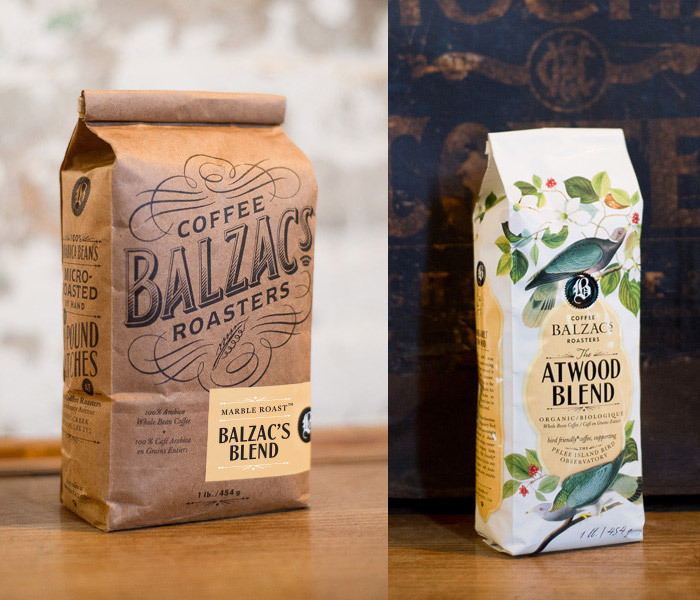 Some of the most common uses for paper in packaging are printed purchase orders, skid labels, box labels, packing slips, and box filling material. 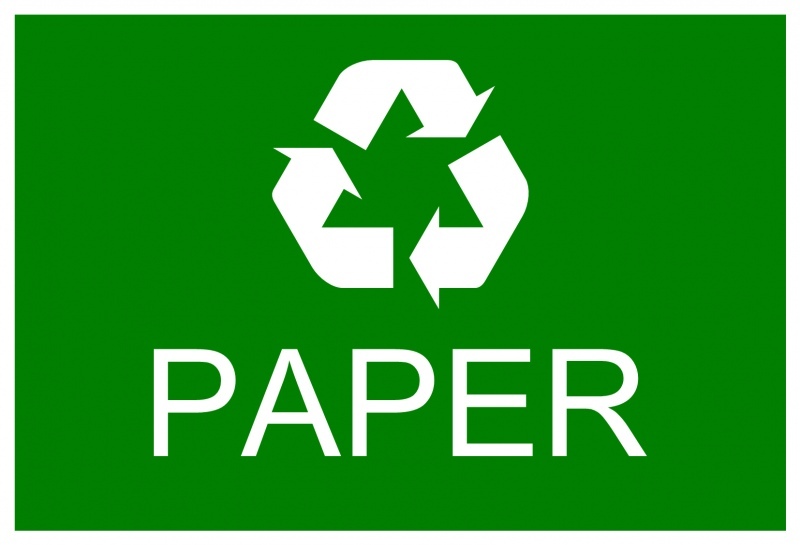 Since 1990, the American Forest & Paper Association has been tracking the paper recovery rate. In 1990, “the paper recovery rate measured 33.5%.” While 67.2% is still a significant increase from the 1990 baseline. AF&PA member companies are hoping to reach their goal at least 70% U.S. paper recovery rate by 2020 as part of the Better Practices, Better Planet 2020 sustainability initiative. AF&PA Board Chair and Clearwater Paper Corporation President and CEO Linda Massman says, “paper recovery for recycling helps extend the useful life of paper and paper-based packaging products, making it an integral part of our industry’s sustainability story.” Due to the commonality of paper and paper-based products in packaging, the recycling efforts are an integral part of staying sustainable. Opportunities, Incorporated has been fortunate to have served our state agencies’ battery needs in Wisconsin for a little over a year through the State Use Program. 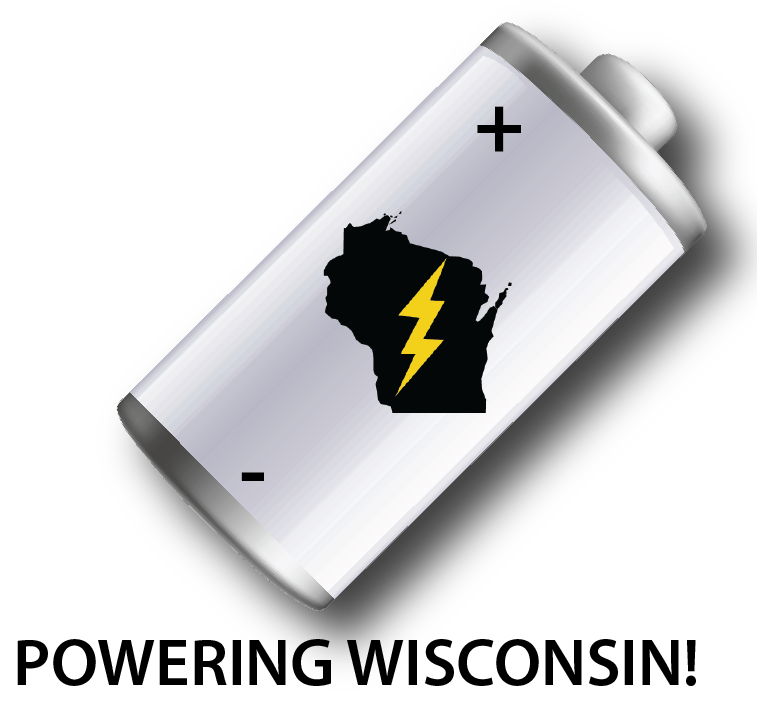 This program allows Opportunities, Incorporated to be the exclusive alkaline battery supplier for all state agencies throughout Wisconsin. These agencies include the Department of Corrections, Department of Transportation, Department of Natural Resources and many more. Author Opportunities Incorporated Packaging & AssemblyPosted on August 14, 2018 Leave a comment on Powering Wisconsin! !